Waterfront property with a teak farm. 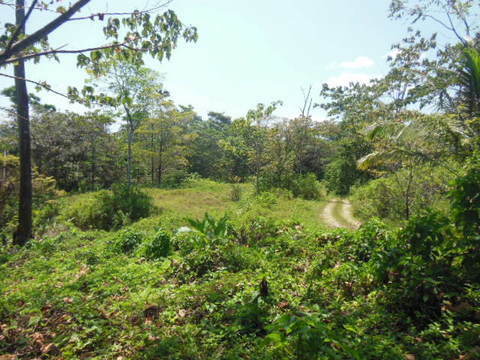 This 8 hectares or 20 acres property, is located on the mainland on Punta Pargo which is across from Isla Shepherd. There are over 1000 teak trees planted and they are 16 years old. This is lot # 4 in a total of 8 lots in an agriculture development area. There is about 100 meters of waterfront. You can build out over the water with a concession or you could build on the land. If privacy is your desire then this area may be for you. 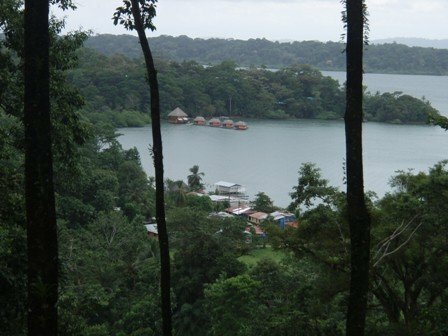 However you are only 15 minutes boat ride from the port town of Almirante, where fuel and supplies are cheaper, and it is a 35 minute boat ride to Bocas Town. There are other expats in the area that meet at the popular restaurant Rana Azul on the weekends that is only a 15 minute boat ride away. This property is clean ROP Rights of Possession, with the current ex-pat owner having long term ownership. The teak planted on the property can be a plus.